UPDATE: A second alarm has been sounded. Evacuation tones have been reported due to heavy fire. Multiple roads are closed in the area. 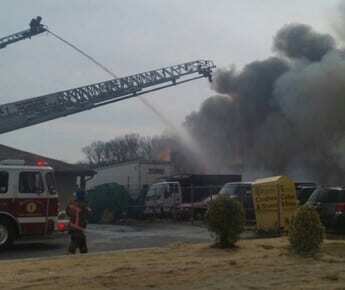 Crews were responding to a commercial fire in the Rosedale area on Wednesday morning. 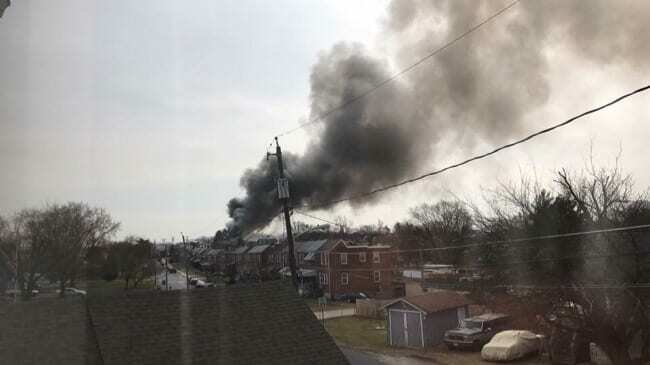 At just before noon, firefighters responded to the 8200 block of Pulaski Highway. At the scene, responders found a fire in the bay of the All Services Tires store. Pulaski Highway is now shut down while crews battle the blaze.